Home Op/Ed Is a Fake News Law Absolutely Necessary for Our Society? On April 1, 2019, Bill No. 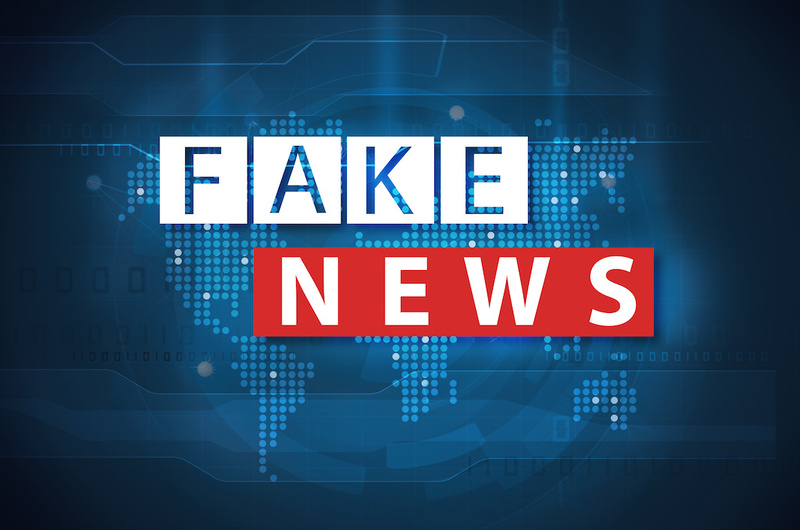 10/2019 “Protection from Online Falsehoods and Manipulation Bill” had its first reading to the Singaporean government. According to the New York Times, the bill is supported by Prime Minister Lee Hsien Loong’s People’s Action Party (PAP). Mr. Lee has been Singapore’s Prime Minister since 2004. The PAP maintains a supermajority in the Singaporean Parliament and won Singapore’s General Elections in 2006, 2011 and 2015. The Singaporean government has long been known to run a tight ship. There is the well-known chewing gum penalty, which is one year in jail and a $5,500 fine for having more than two packs of gum per person. Other penalties can be triggered by littering, urinating in elevators and not flushing the toilet. The proposed law is generating quite a bit of concern. Privacy advocates are concerned because the law would give the Singaporean government the authority to determine what is and is not fake news, and to require websites to post corrections, take down content or block content. While there would be ultimate recourse to the courts, the suspected content would have to be taken down first. (b) in any other case, to a fine not exceeding $500,000. Singapore has held a number of elections since its founding, but the PAP has always been in power. The concern is that government will use their broad powers to limit legitimate expression of opinion and freedom of speech. Singapore, however, is not the only country to deal with the problem of fake news via legislation. Australia and New Zealand have indicated that they will be using legislation as a way to minimize the leveraging of violent crimes, such as the distribution of shootings at religious institutions over social media platforms by extremists. There is no doubt that fake news is a growing area of concern. Accusations of Russian meddling into the U.S. presidential election are still ringing in our ears. Details of the sophistication and scale of the Russian disinformation program are constantly emerging. While the U.S. Cyber Command is credited with countering foreign efforts to influence the U.S. midterm elections, fake news remains a worrisome problem. If you were to pursue legal action against an individual or organization in the U.S., this would be a civil matter between the parties, not a crime against the government. The ultimate decision as to whose facts were true would be made by a jury or a judge in the case of a trial without jury. Will Freedom of Expression Online Be More Restricted in the Future? Privacy advocates and others have rightly been concerned that even legislation about fake news can negatively impact freedom of expression. It seems clear that if a government such as Singapore is given broad latitude to determine what is ‘fake’ and what is real, this would limit freedom of expression. However, at the same time, there are legitimate concerns such as those expressed by Australia and New Zealand. Social media is a powerful tool and it is not proper for extremist groups to use this tool to leverage their violent and illegal acts over the Internet. Perhaps the appropriate balance will evolve over time through a combination of laws, litigation and common practice. Lawrence Dietz is an adjunct professor for the School of Security and Global Studies at American Military University, specializing in teaching courses on military intelligence, intelligence and security. He is also an Attorney at Law in California and the District of Columbia; an Ombudsman and Outreach Director for the Employer Support of the Guard and Reserve; a U.S. Army Colonel (Retired); and General Counsel and Managing Director, Information Security at TAL Global. Lawrence holds a B.S. in business administration from Northeastern University, an MBA from Babson College and a Juris Doctorate from Suffolk University Law School. Other academic credentials include an M.S. in strategic studies from the U.S. Army War College and an LLM in European Union Law from the University of Leicester in the United Kingdom. previous Why Was the Homeland Security Department Created?